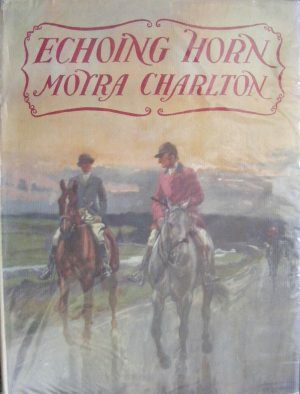 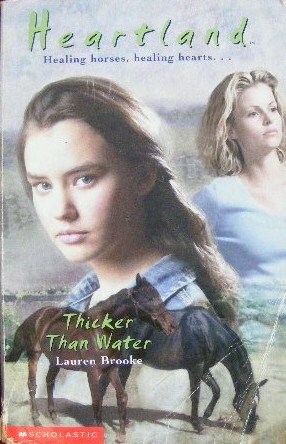 A listing of horse and pony books that cover stud farms and breeding. What could be better – endless ponies and foals? 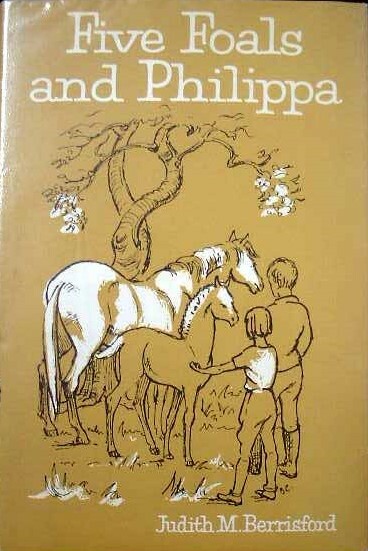 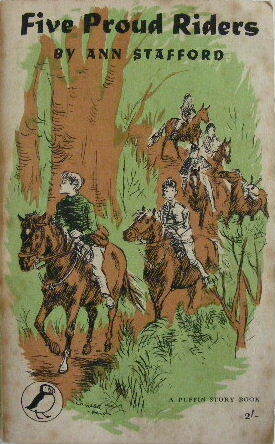 The stud farm is really the ideal setting for a pony book.